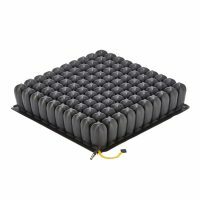 The nxt Back Support Series offers a range of contours to provide Posterior, Posterior Lateral and Posterior Deep Lateral support. 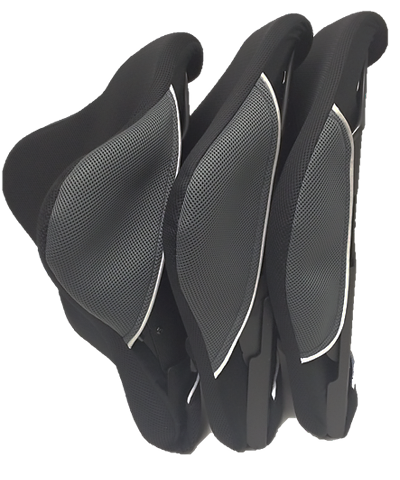 The Scapula cut-out shape is designed to provide excellent support and comfort while enhancing the user’s natural range of motion. 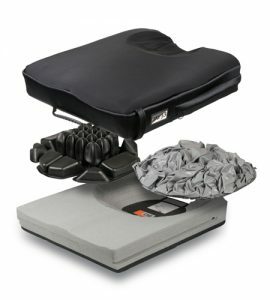 For optimal positioning of the pelvis, Pelvic-lumbar support pads can be uniquely positioned to customize the fit for the user. 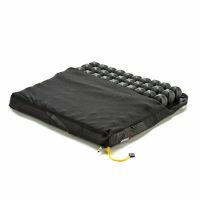 The wide range of sizes and contours provide exceptional support and comfort. 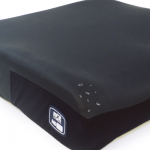 The nxt Seating Series Cushions are designed with a compressions cut base that is adapted with different materials to meet the needs of different client groups. The contours of the cushions are designed to provide support to viable tissue and redistribute pressure away from the bony prominences of the IT’s coccyx and sacrum. 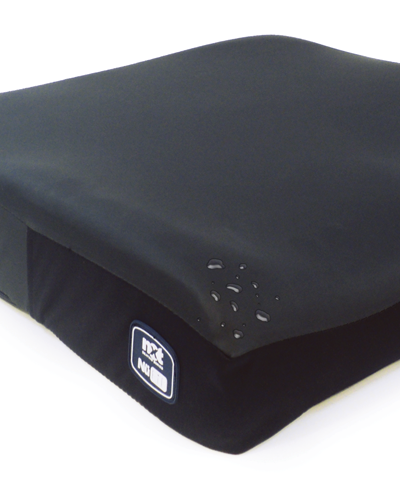 The nxt cushions are designed to protect skin and maximize mobility, activity and function. For more information please contact either store.